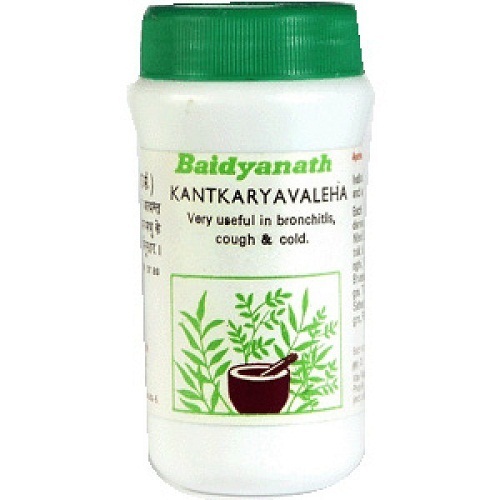 Karela Jamun from Baidyanath is an effective natural remedy for blood sugar and diabetes. 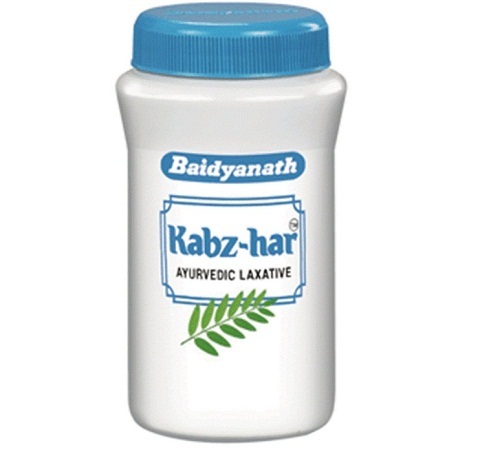 Karela acts as natural insulin to improve blood glucose levels and lower glycosylated hemoglobin. Jamun on the other hand also controls blood sugar by stimulating the pancreas. 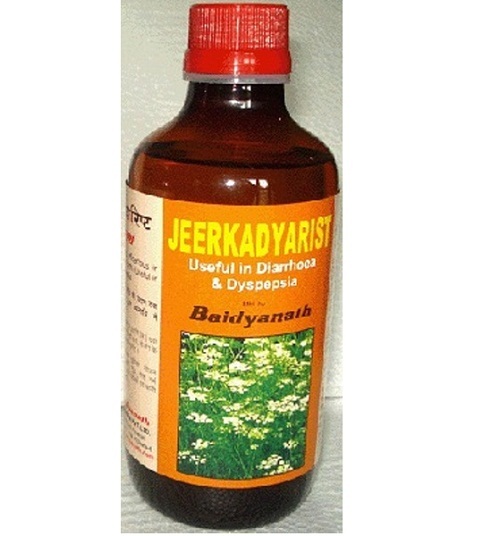 It also acts as a remedy for dysentery and diarrhea. 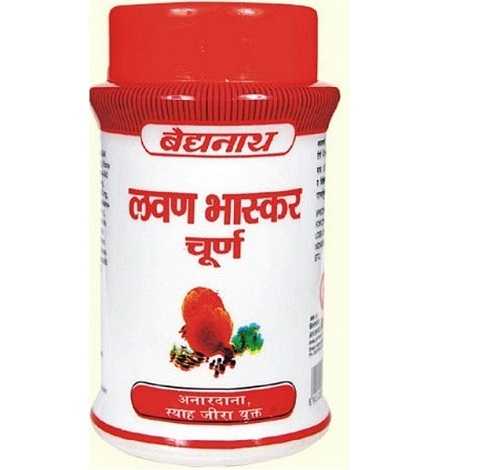 Moreover, it improves the production of red blood cells. 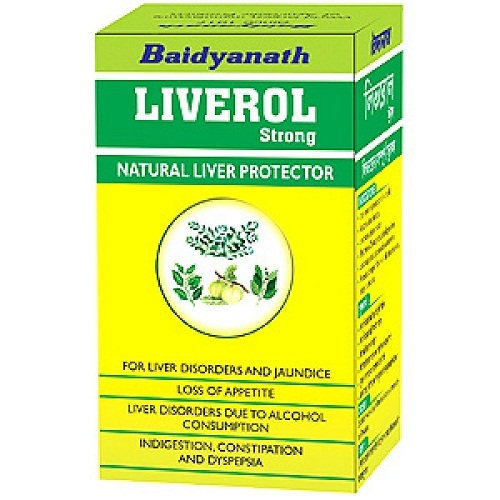 Together, they not only control blood sugar but also aid in digestion. 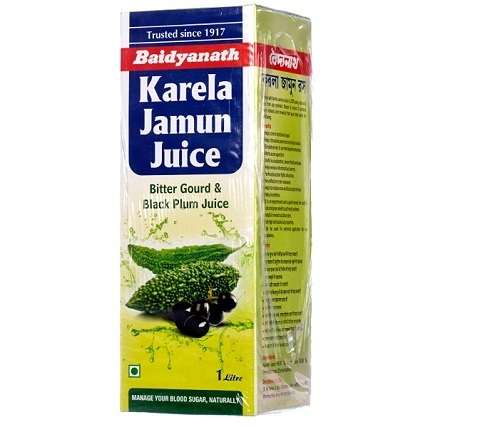 Karela jamun juice purifies blood and acts as an antioxidant. 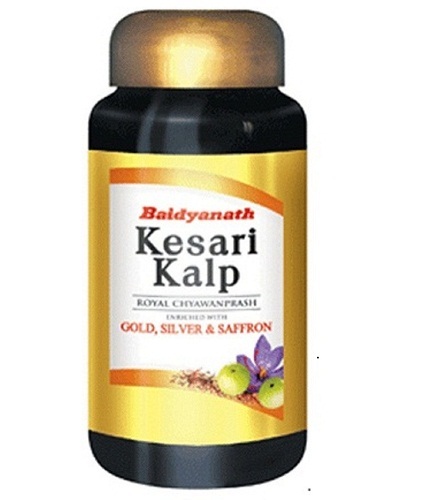 Have a few teaspoons of Karela Jamun juice twice a day before meals for best results. It does not have any side effects. It comes in a 1 litre container.